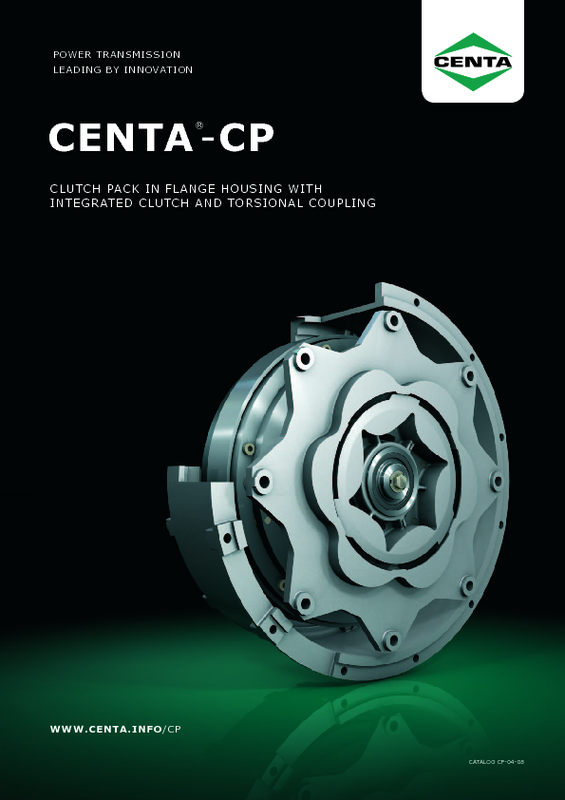 Versatile clutch coupling with flange bearing. For short engaging operations and effective protection against mechanical loads. Combination of a torsional coupling with an electromagnetic clutch coupling, installed inside a flanged bearing housing. Highly robust design with reliable bearing. 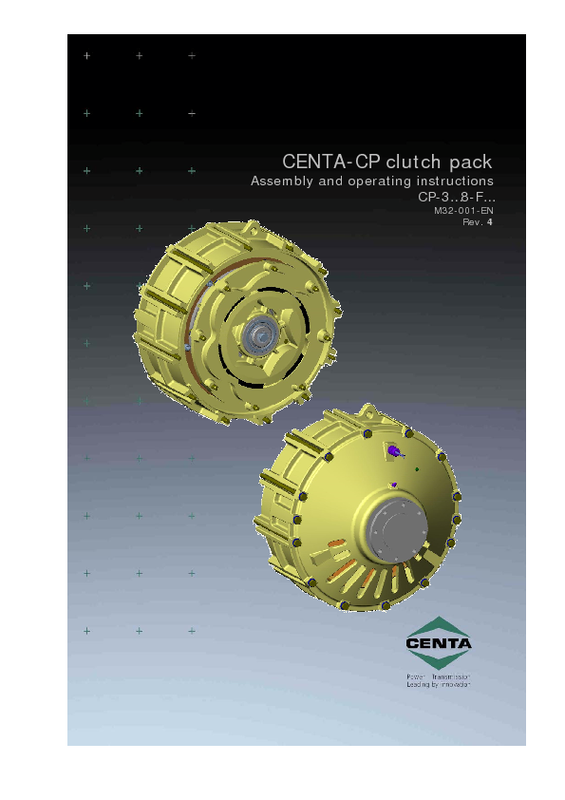 Allows starting and stopping the driven unit under load and protects connected shafts and bearings against harmful reaction forces. Effectively ventilated with high allowable energy loss. Short total length, extremely economic design when compared to standard hydraulically operated couplings. Can be operated with on-board voltage. Delivered preassembled. With flywheel connections acc. to SAE.